GORGEOUS WOODED, WALKOUT LOT Awaits your future dream home! 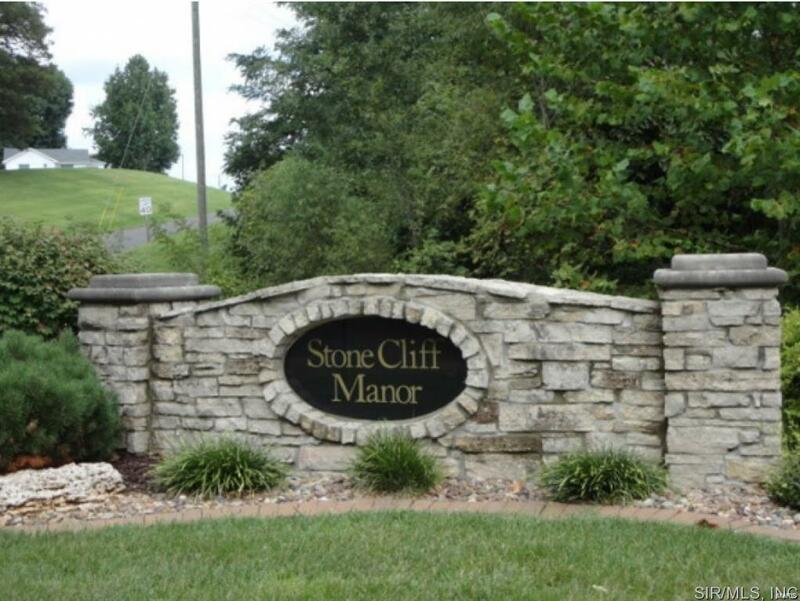 Over a 1/2 acre lot nestled within a cul-de-sac of the prestigious Stone Cliff Manor Subdivision... 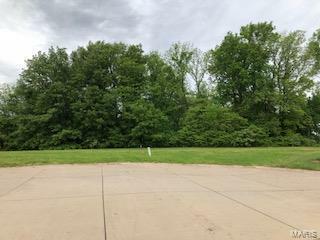 Located away from the hustle and bustle, yet close enough to enjoy all the wonderful city amenities this is a neighborhood that seems to be one of the best kept secrets within Edwardsville. 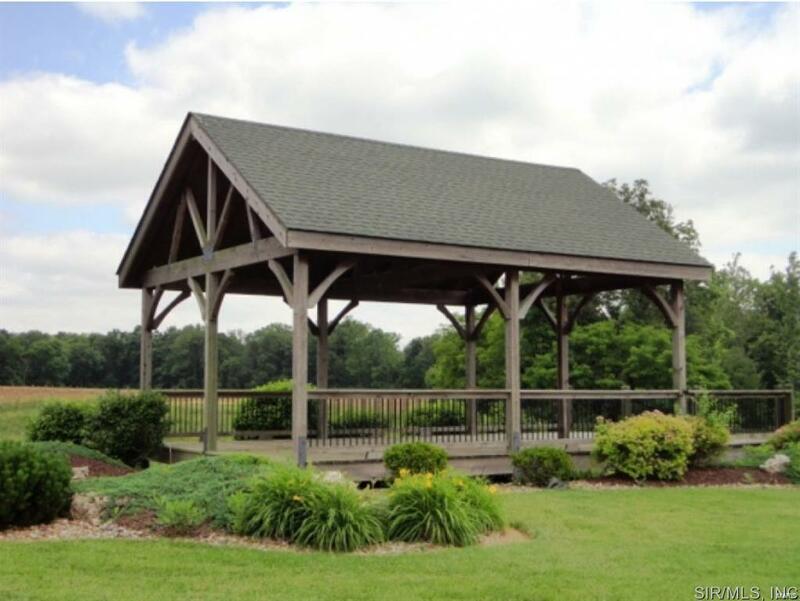 Thoughtful neighborhood amenities include: impressive entrances, concrete sidewalks, beautiful landscape boulevards, and covered pavilion park area overlooking serene pond. Bring your builder; bring your dream home plans; and picture yourself living in this tranquil, yet convenient location. 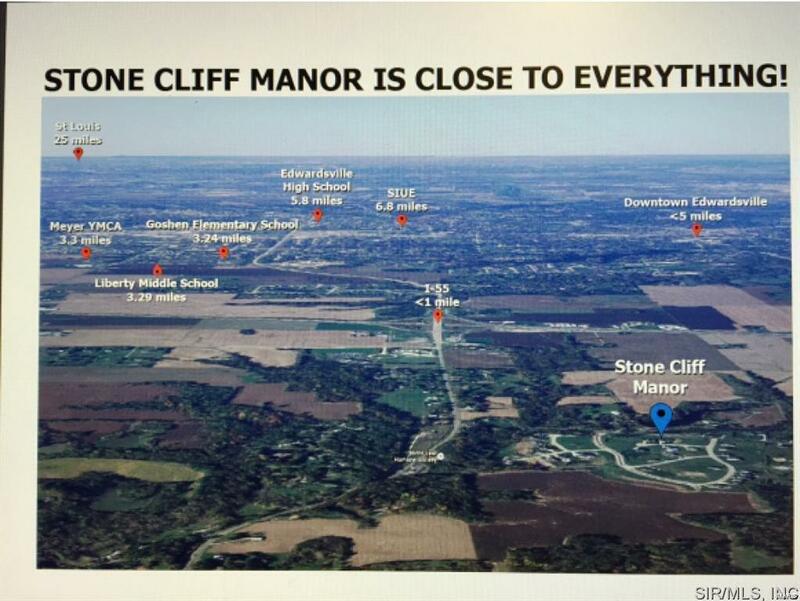 City water & sewer as well as natural gas. Just minutes from downtown Edwardsville- close to shopping, schools, YMCA and interstate access points that makes that St. Louis commute easy!